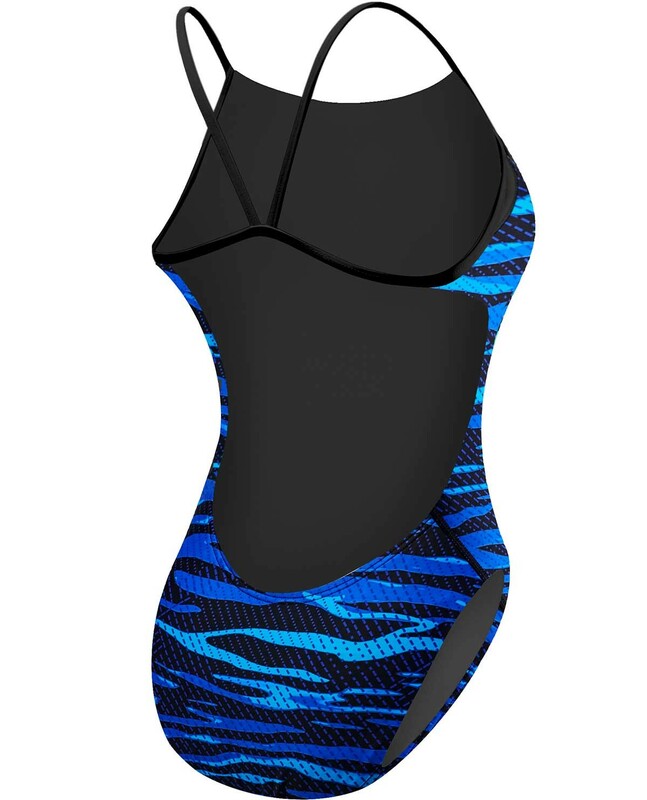 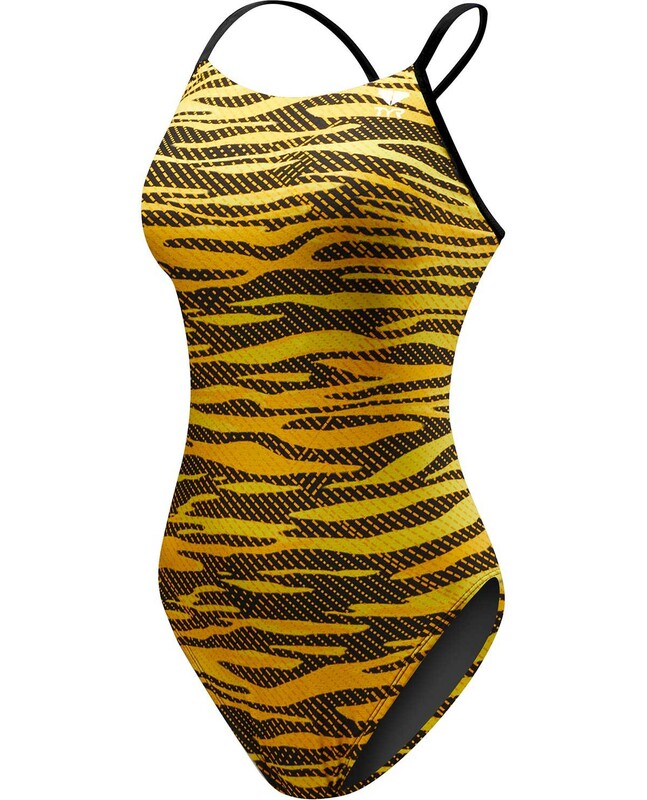 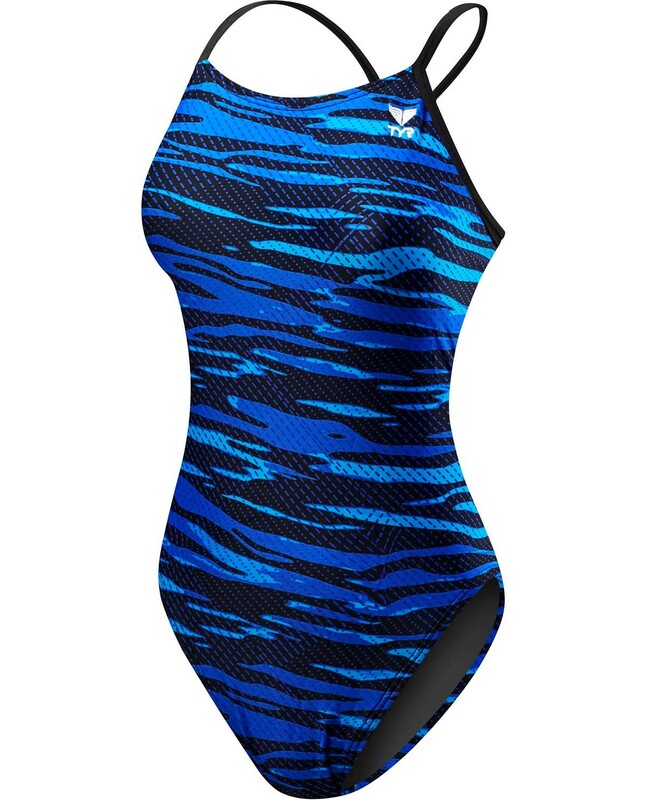 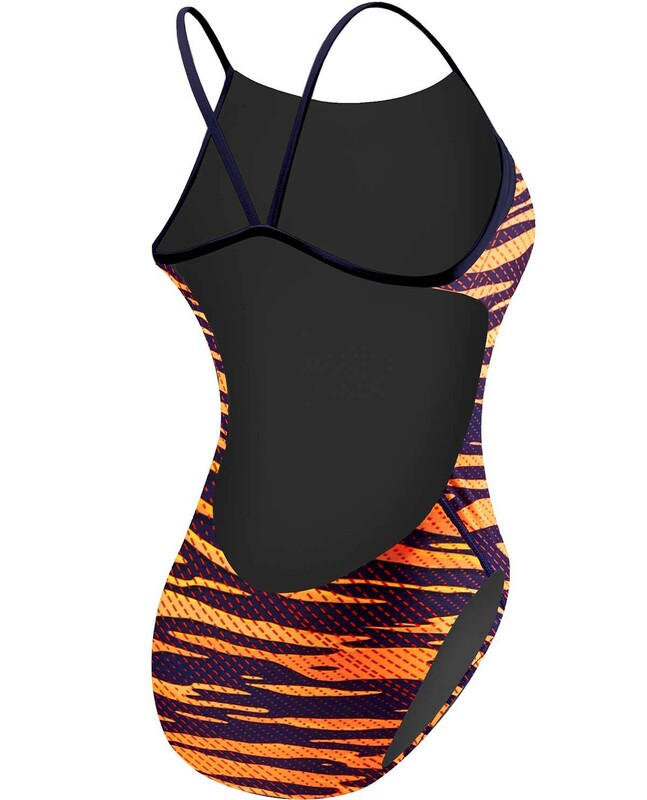 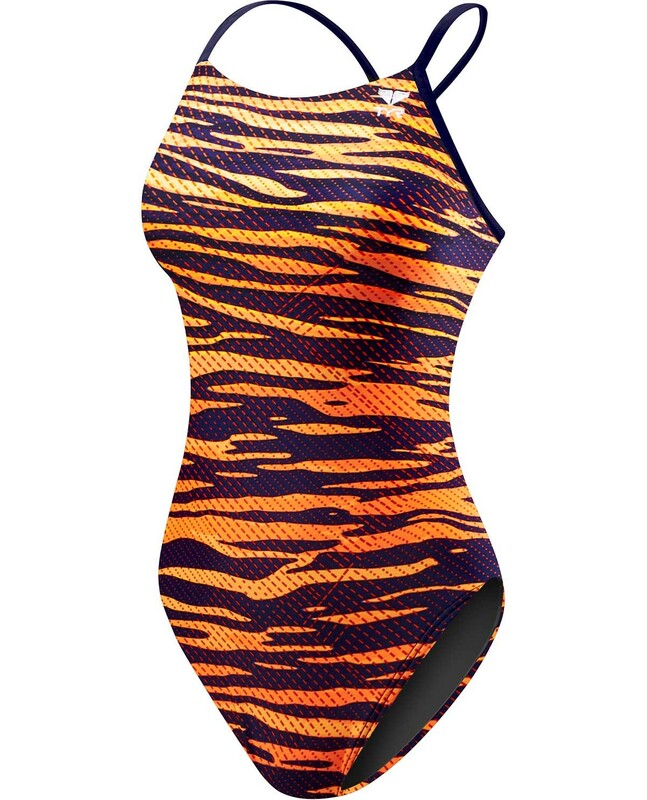 Stay a step ahead of the competition in the TYR Girls' Crypsis Cutoutfit Swimsuit. We bought this suit because my daughter out grew the 22 that we bought earlier this year. 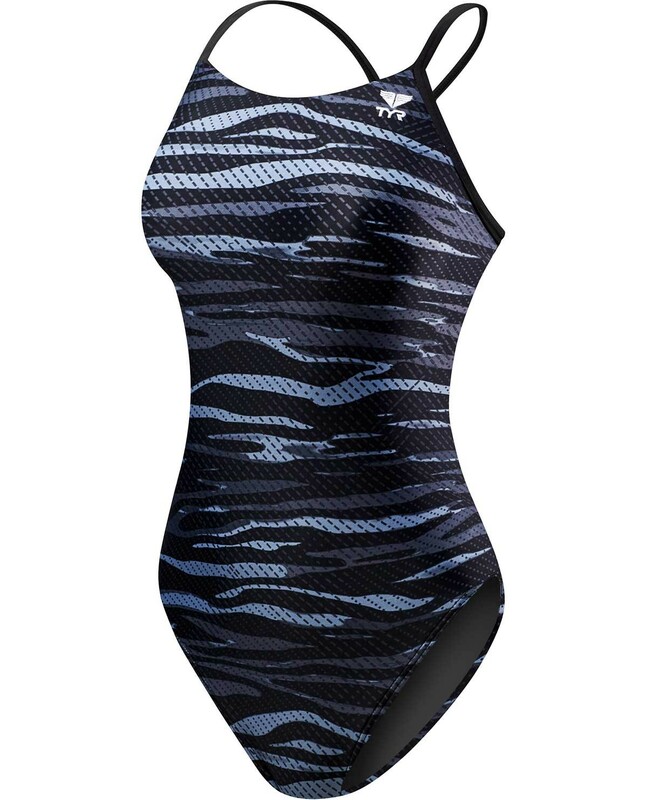 The 22 is still in excellent condition. She is very happy with the fit and comfort of the 24.